Morning View of our school entrance way! 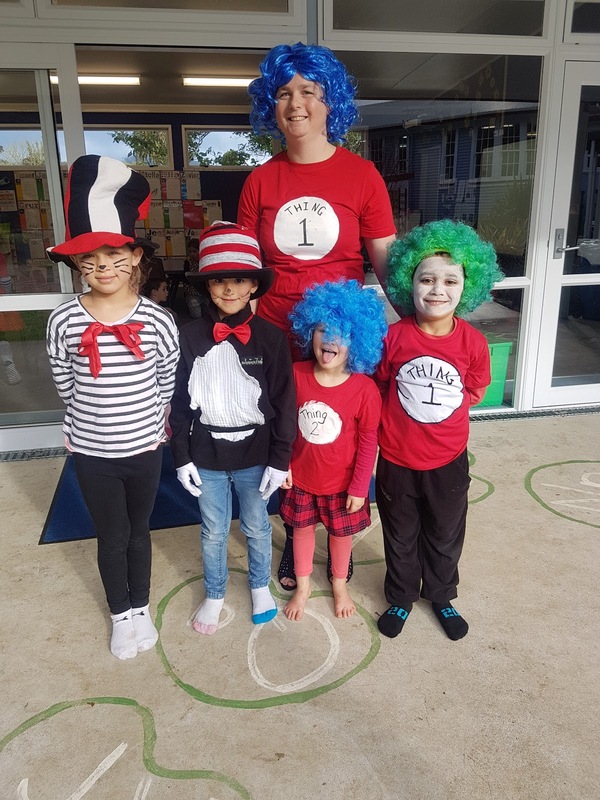 Just a few strange characters here! 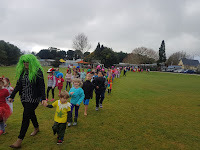 Going for a parade in our local community! We enjoyed going through the neighboring preschool and then around past our local shops. 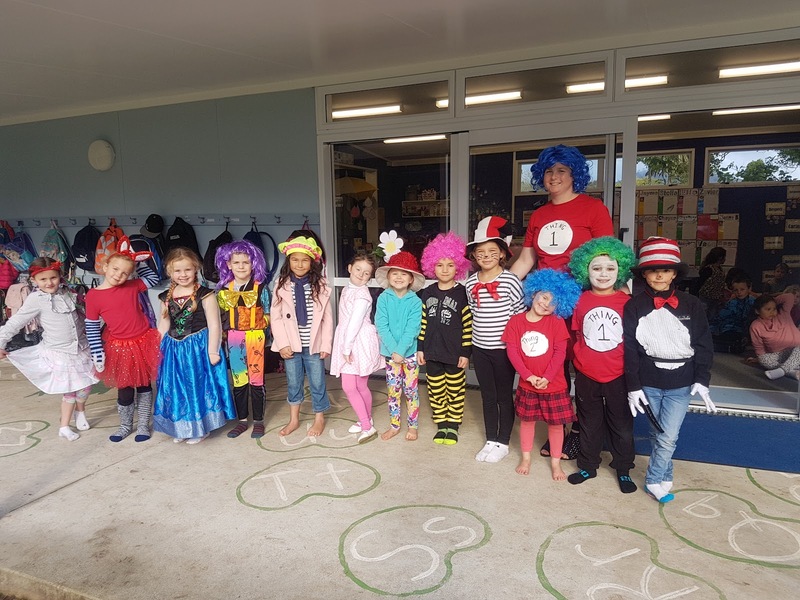 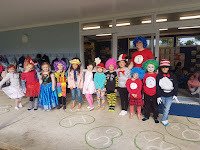 Back at school (our class) we had a quick snap shot of our classes amazing costumes before we went off for some fun activities run across all levels in all classes! 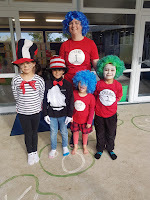 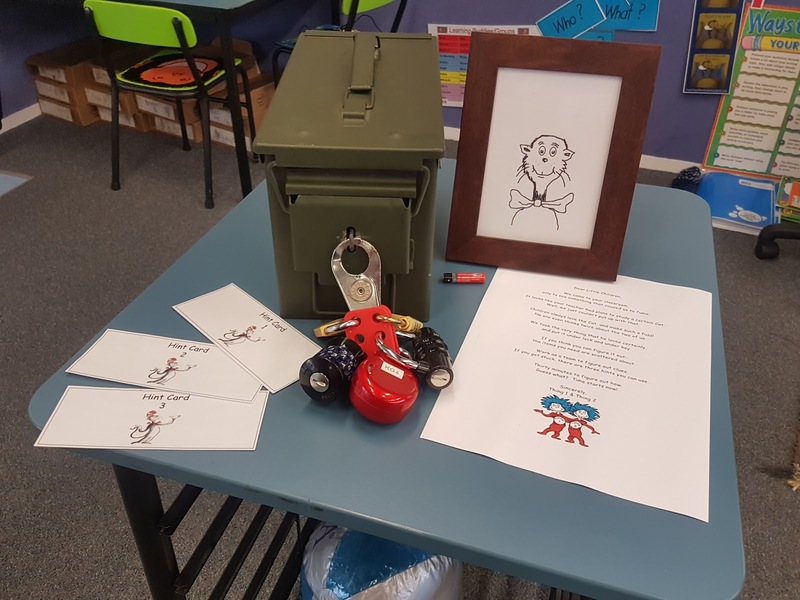 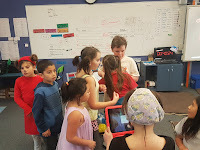 Mrs G's group did a Coding in the morning followed by a Dr Seuss Breakout. 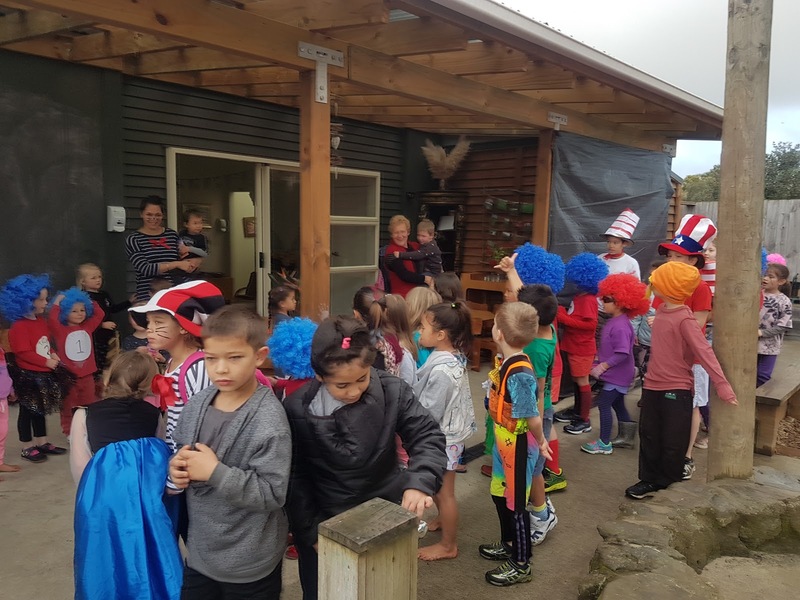 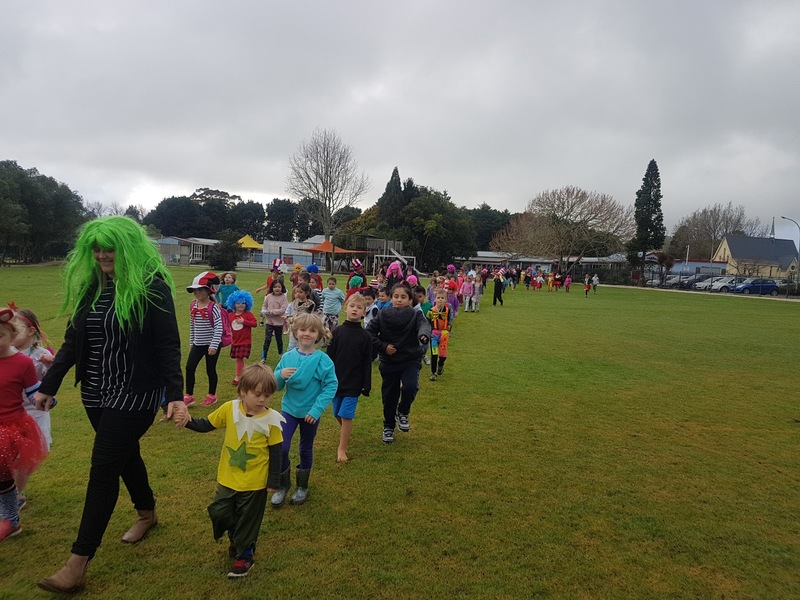 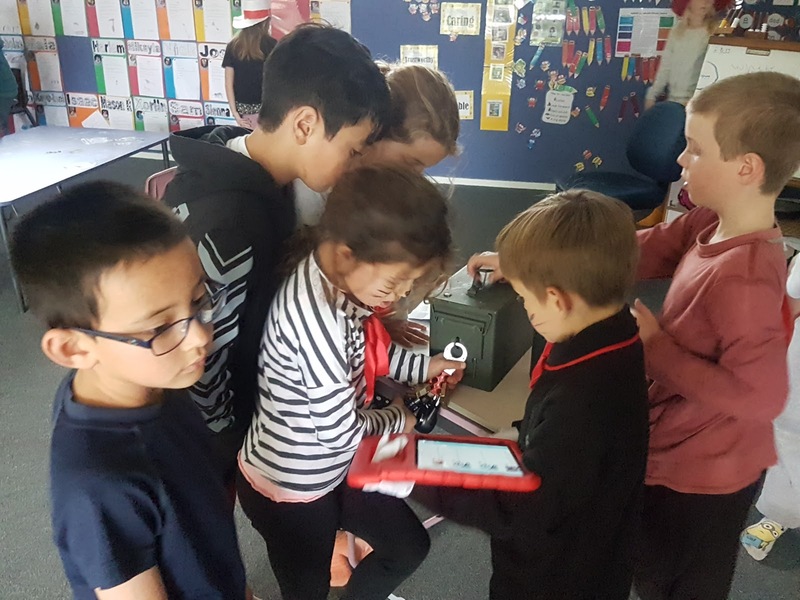 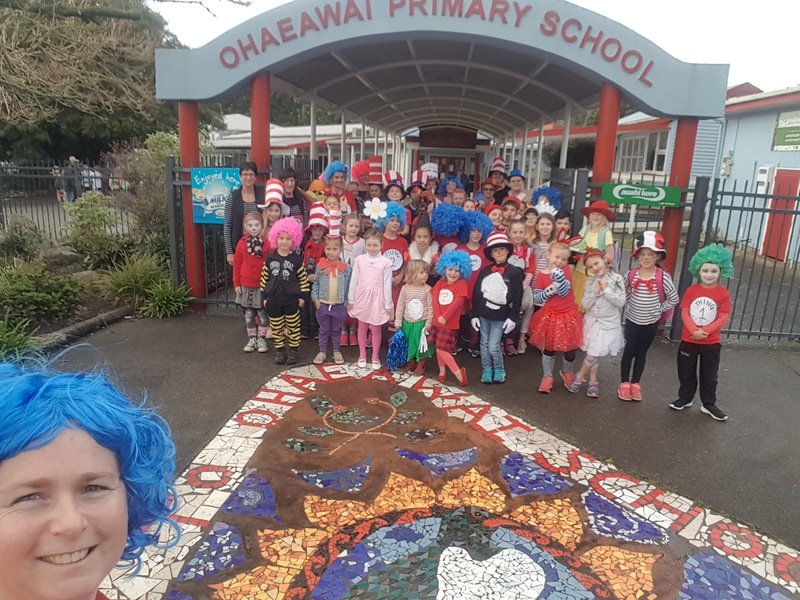 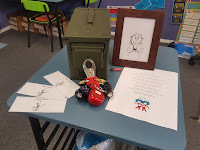 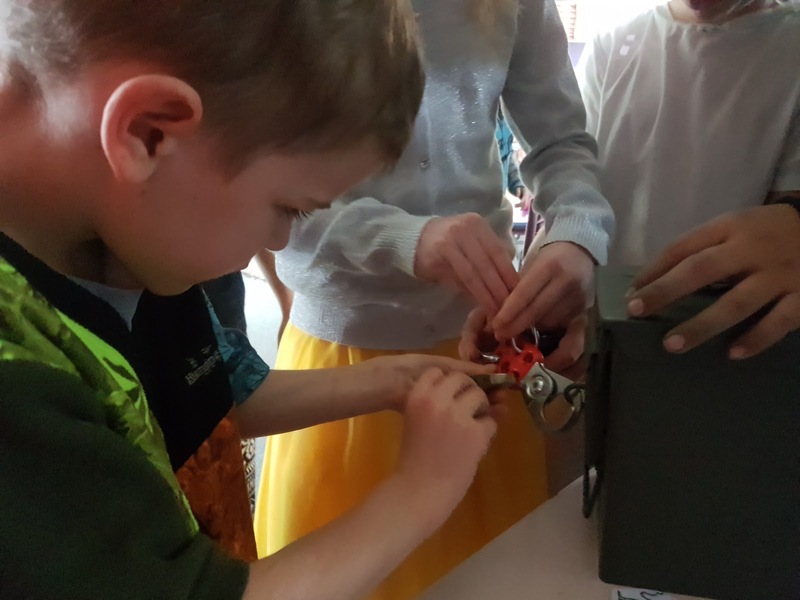 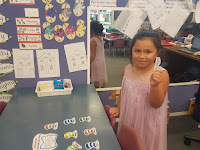 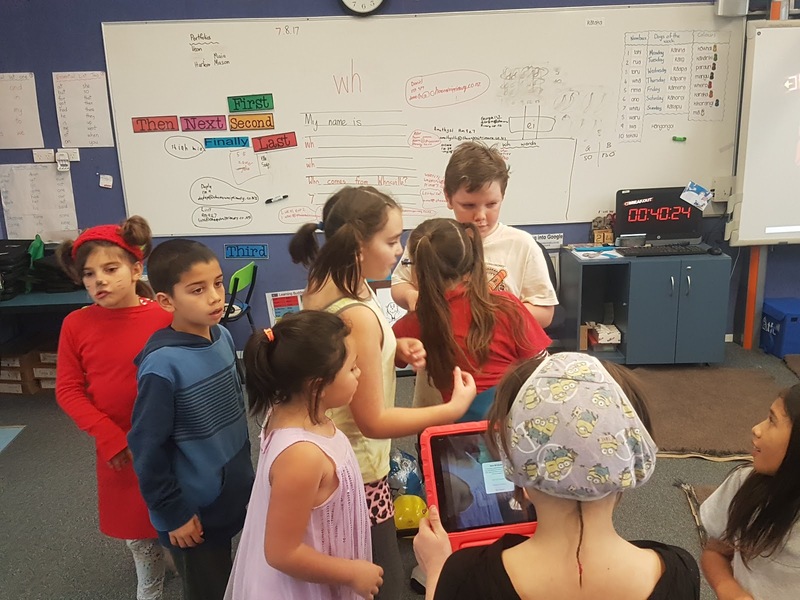 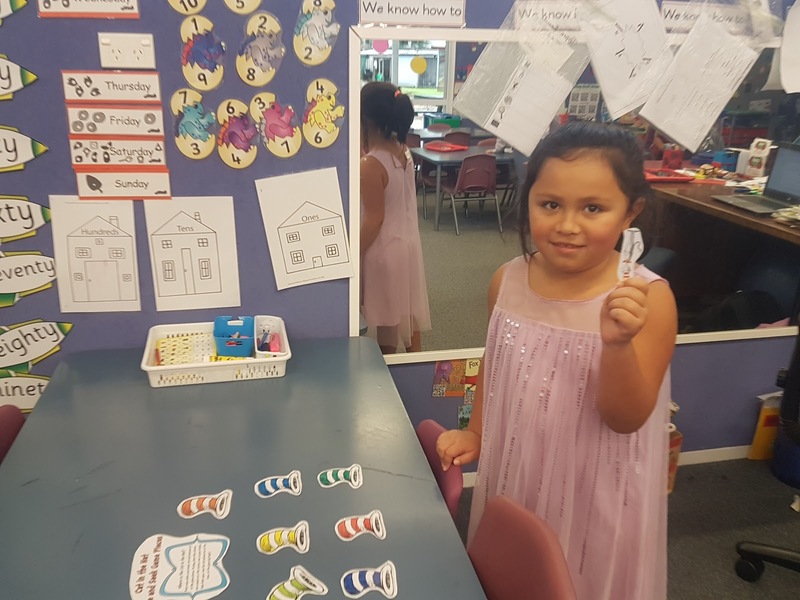 Great learning and collaborating across all year levels - Love seeing Te Maunga kids learning alongside the Te Moana kids and also being able to tell the Te Moana kids what they think will work. 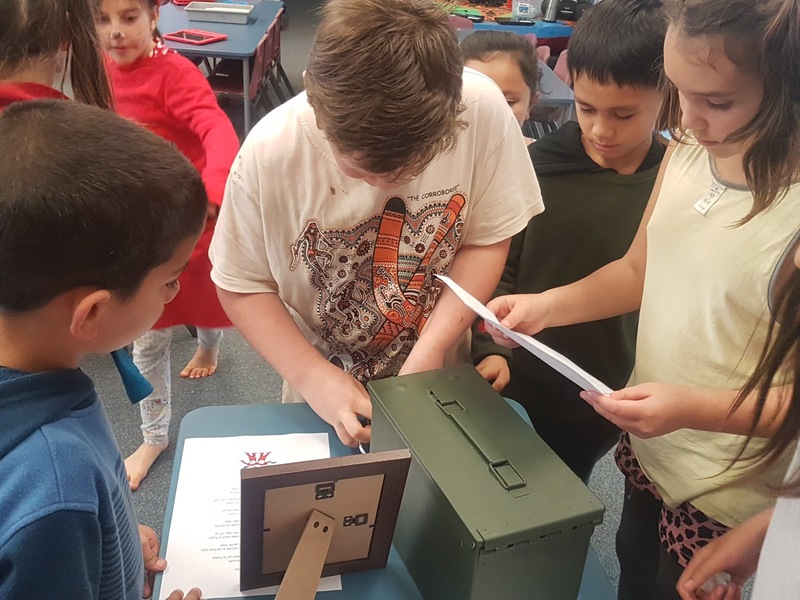 Great breaking into the breakout box all of you.